Everyone knows about the Singer 221 Featherweights. Quilters love them for their beautiful stitch, light carry weight, and vintage style. 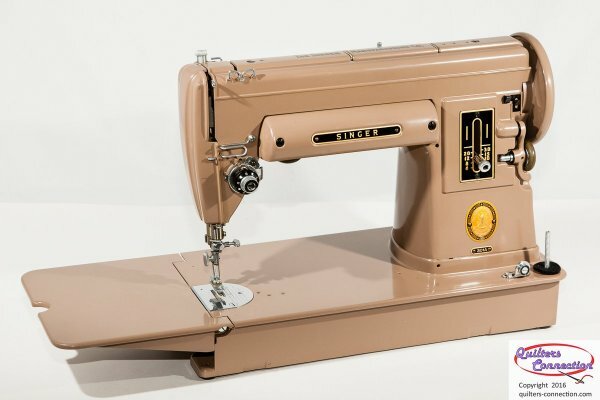 Some folks have discovered the wonderful Singer 301, which shared some of the Featherweight's features, and introduced new ones in a Singer portable machine, such as belt-free drive, slant needle, and feed dog drop for convenient free motion sewing. The only prerequisites are having a 301 and knowing how to thread and sew with it. Each attendee will be required to bring a machine and pay for the class - no auditing allowed. Class size will be no more than 10 to allow for plenty of individual instruction. Properly fitted screwdrivers are essential for Featherweight maintenance without damaging the machine, and to keep up with the class. A maintenance tool and service parts kit is sold separately for $59 as a part of this class. If you bring your own tools or parts we are willing to credit you for whatever you don't need to keep. Please be prepared to purchase the required kit on the day of the class. 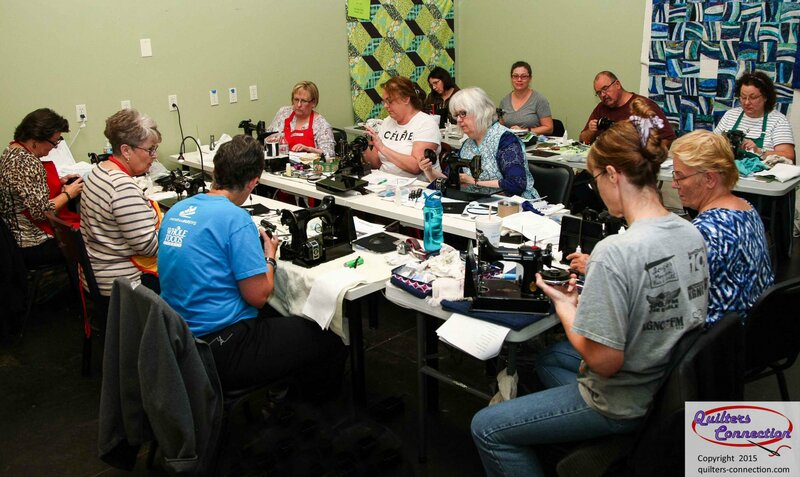 This is a group class to learn how to provide the regular cleaning and lubrication service to your Singer 301 as suggested by Singer. There is not time during the class for you or the instructor to fix or repair non-working machines. If your 301 needs repair or adjustment you must make arrangements with the instructor to have your machine repaired before the day of the class. You can call or email us at 214-912-8958 or info@quilters-connection.com to make those arrangements.